Republicans also managed to expand its position in the state of Florida, with Rick Scott edging out Senator Bill Nelson – though recounts are on the horizon. This was an interesting political year for the Sunshine State, with proud Trump supporter Ron DeSantis topping the Bernie-backed Andrew Gillum. Looking beyond statewide races though, several constitutional amendments passed that will have a positive impact on the state’s future. 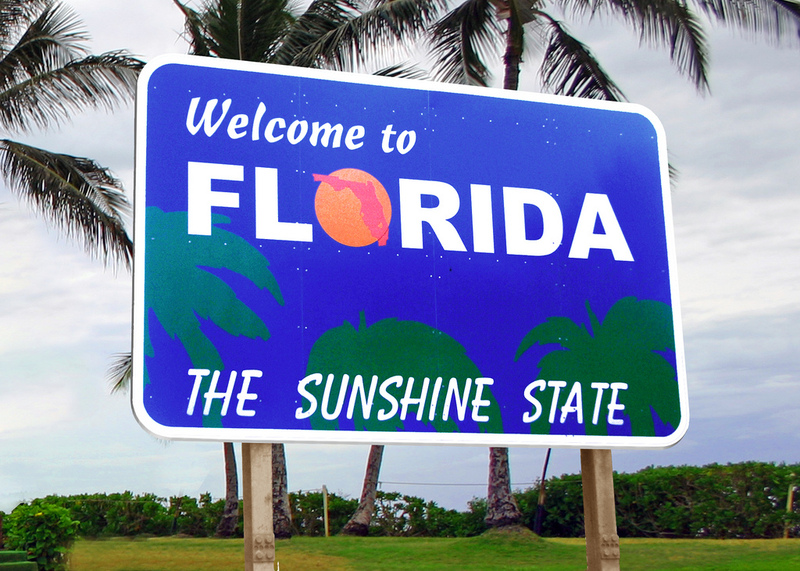 An even bigger change came with the passing of Amendment 5, which establishes that a supermajority is now required for any future tax increases in the state of Florida. This is an important protection  for the state which should isolate a radical change in fiscal policy beyond the reach of a single election cycle. For example, this amendment would have gone a far way in handcuffing the ability of Andrew Gillum to follow through with his platform that prioritized Medicaid Expansion paid for by new corporate taxes. Given the makeup and geographical breakdown of the Florida legislature, it will require a serious makeover of Florida politics for these sorts of ideas to ever near a supermajority.